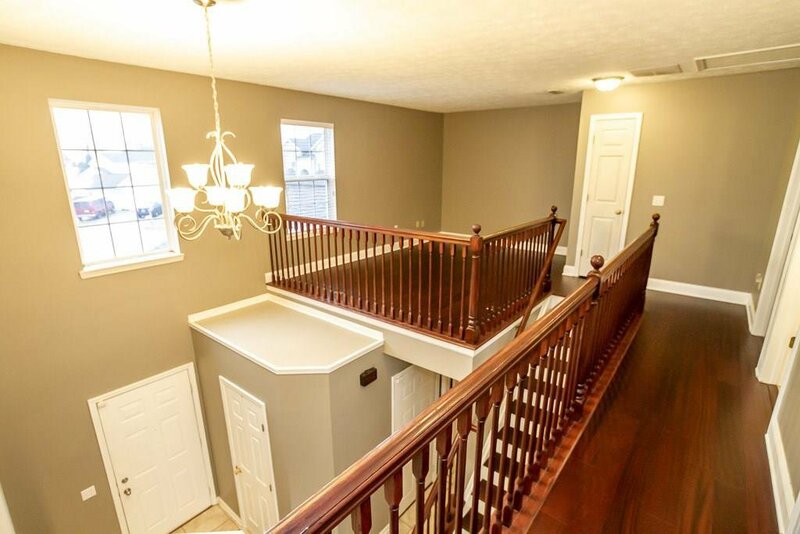 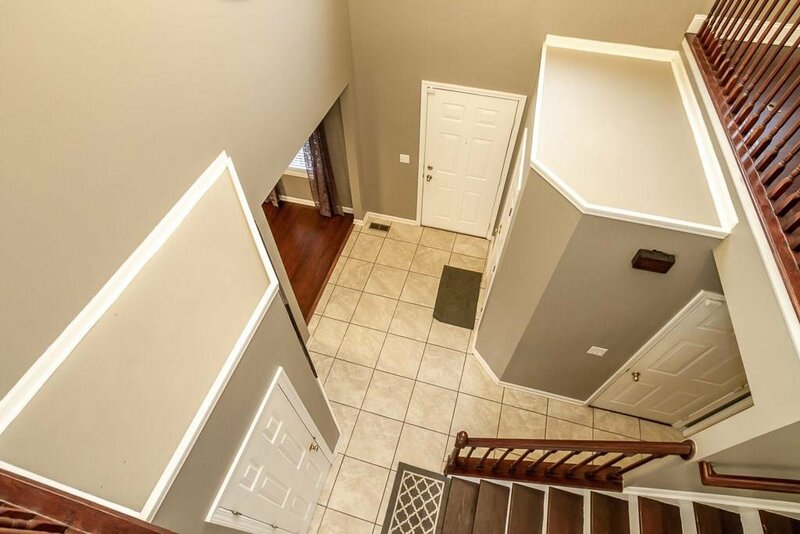 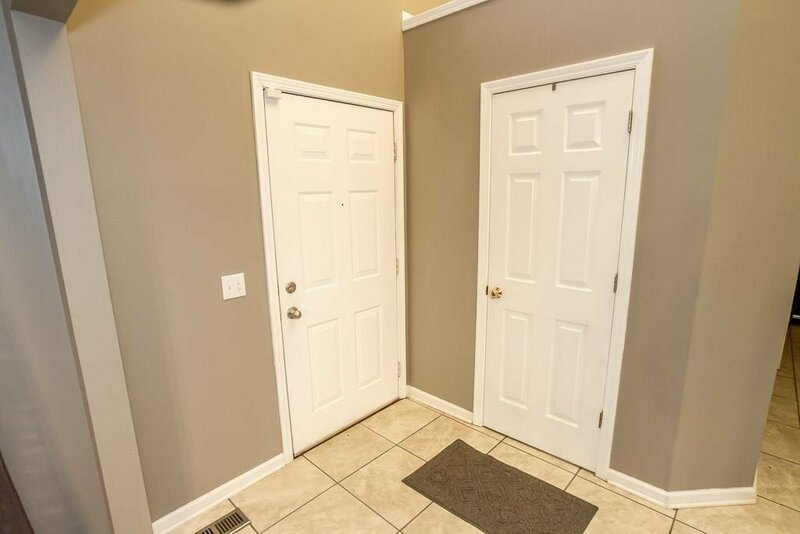 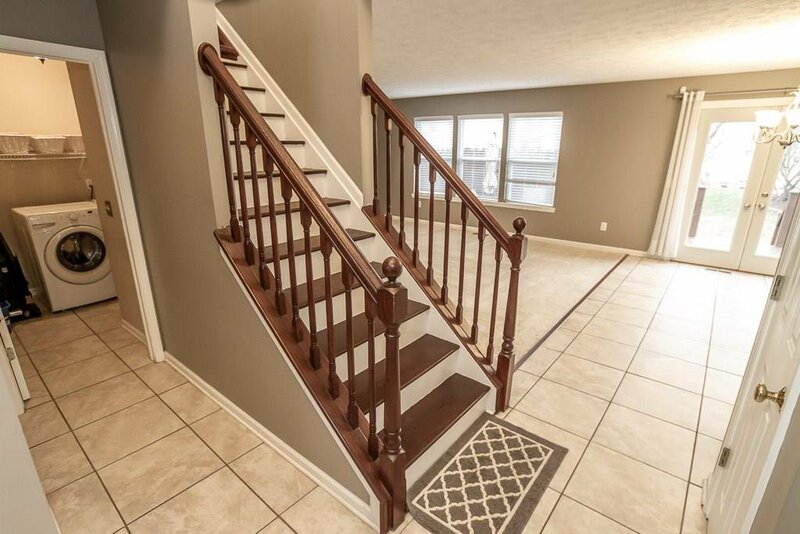 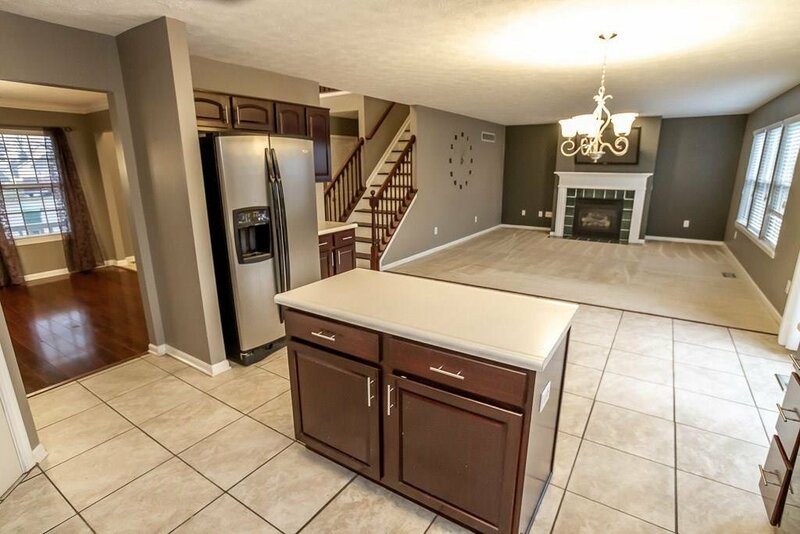 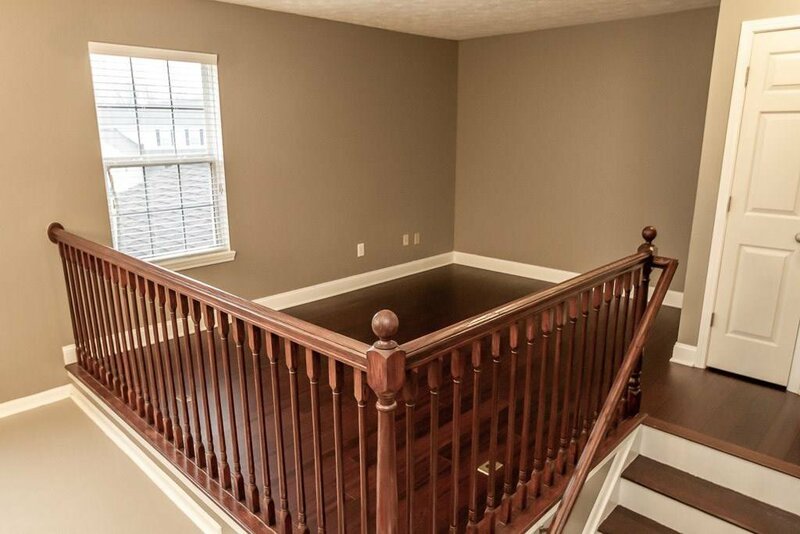 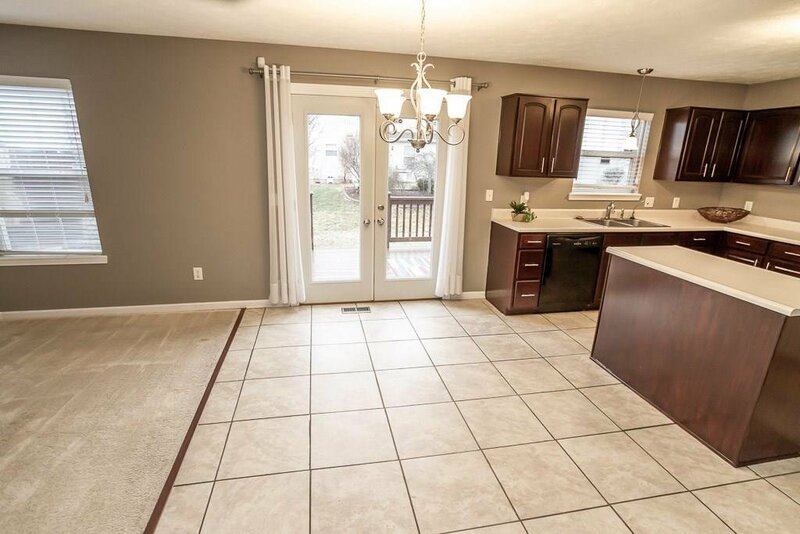 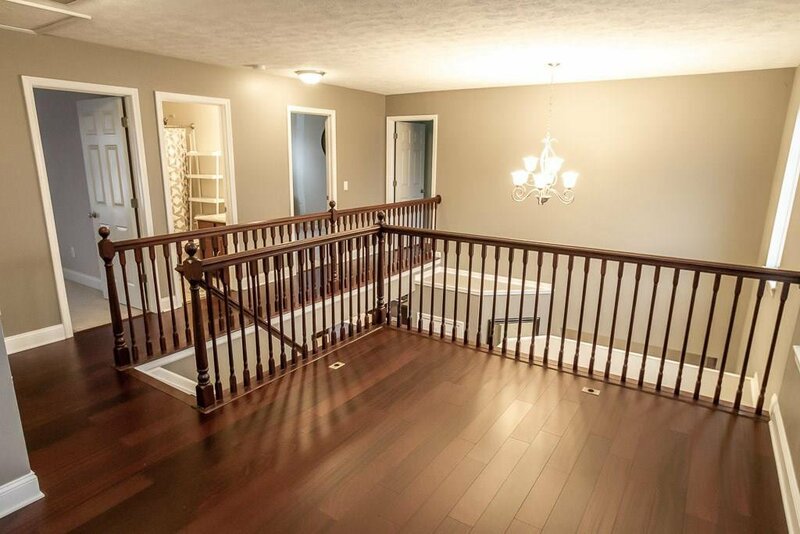 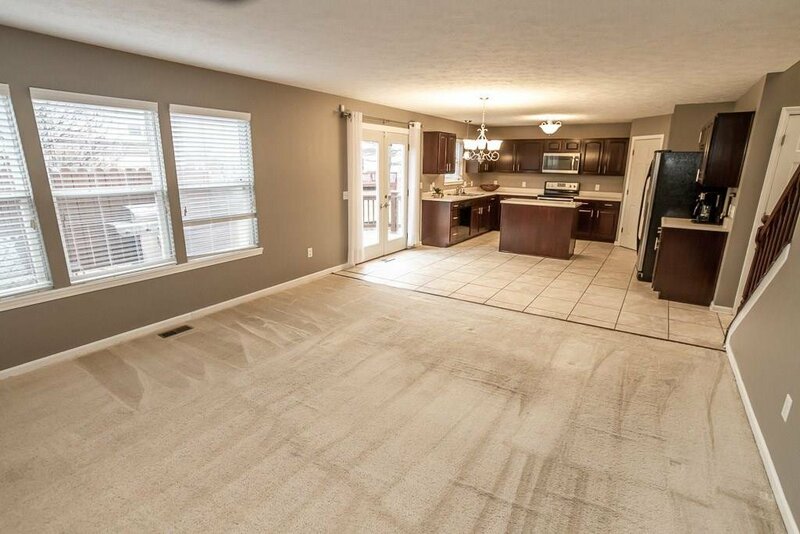 Awesome two-story home with large entry welcomes you in this 3 bedroom, 2.5 bath home with unfinished basement! 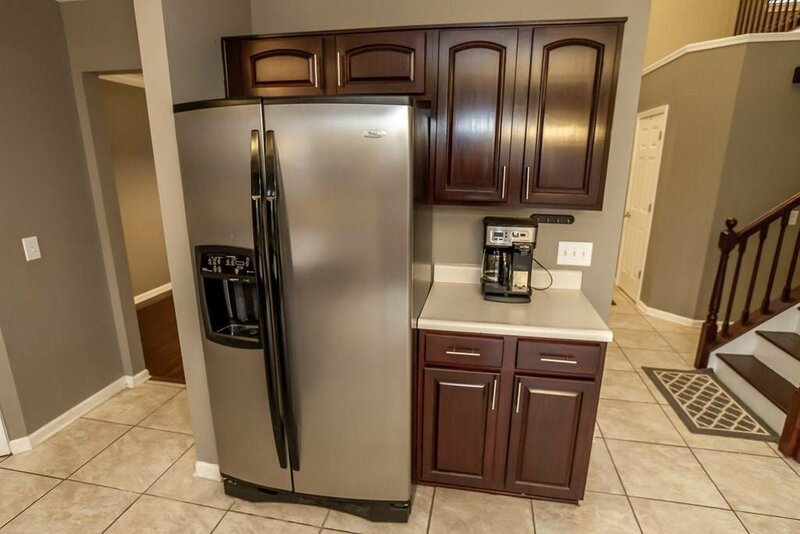 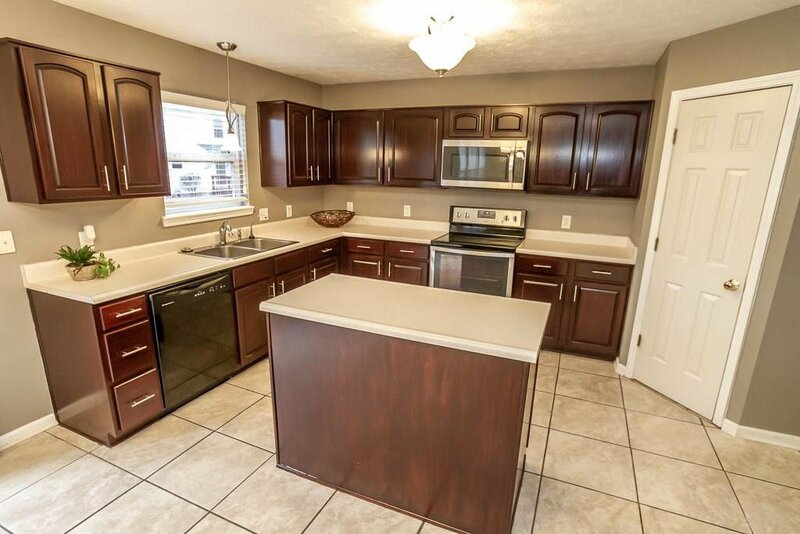 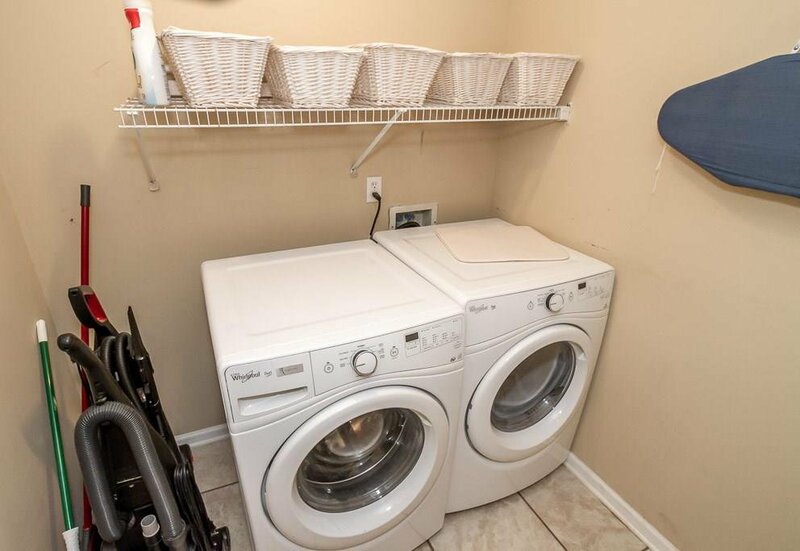 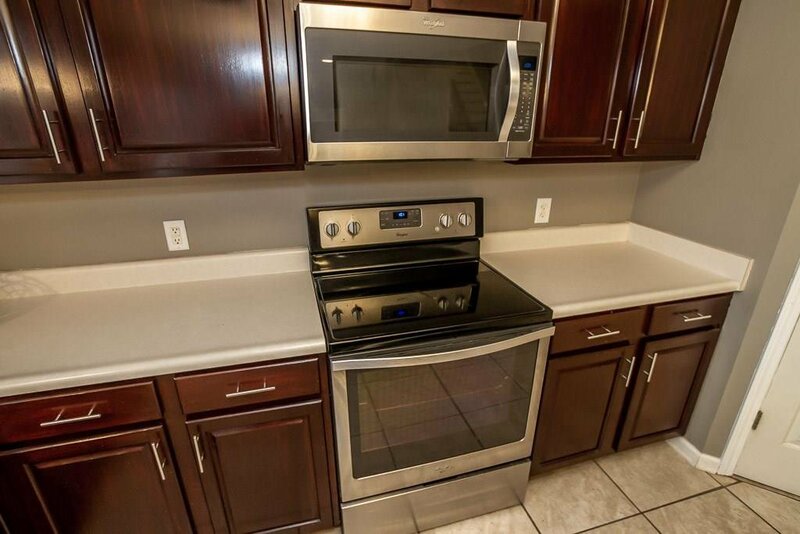 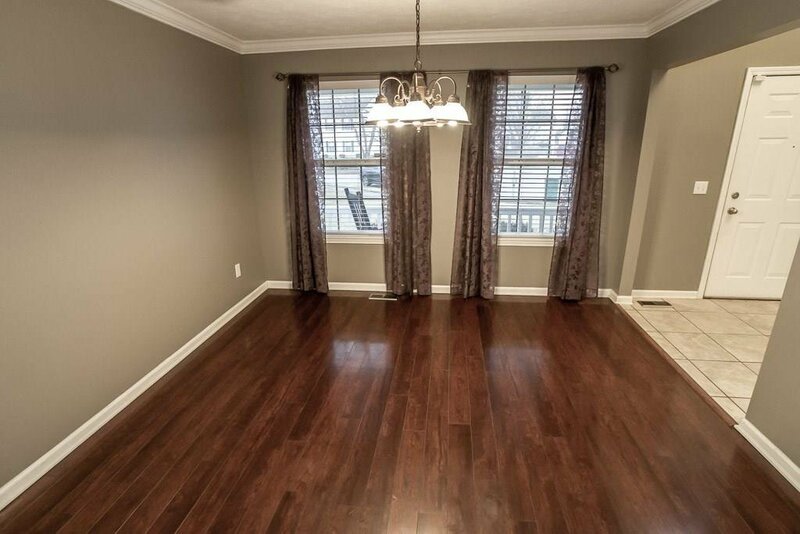 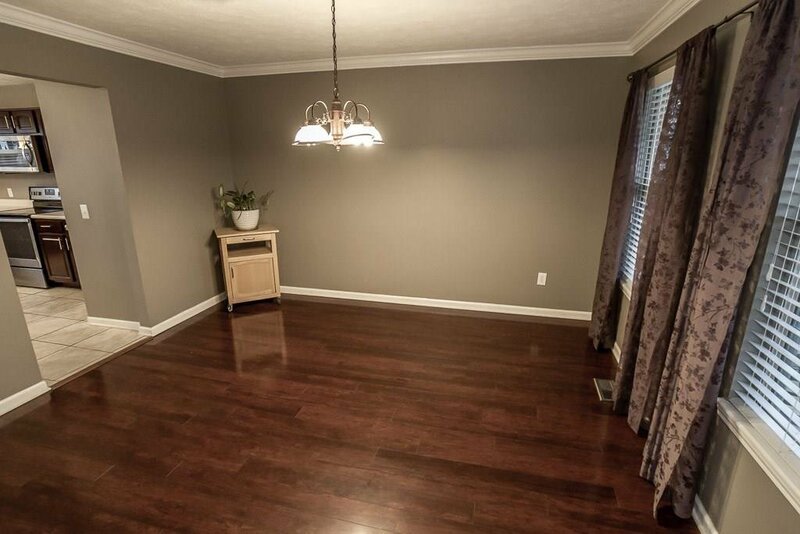 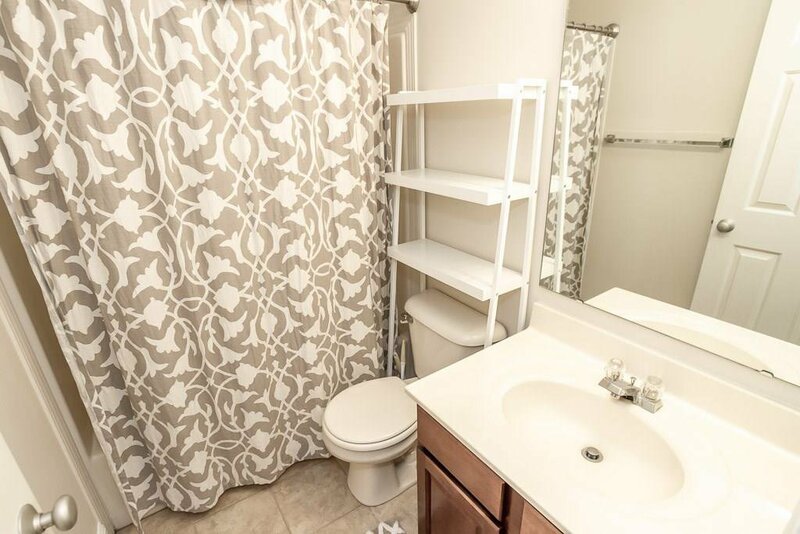 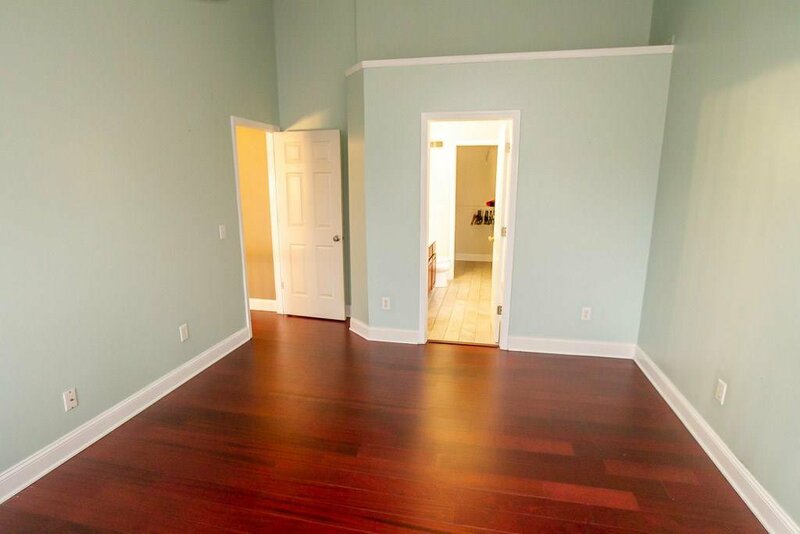 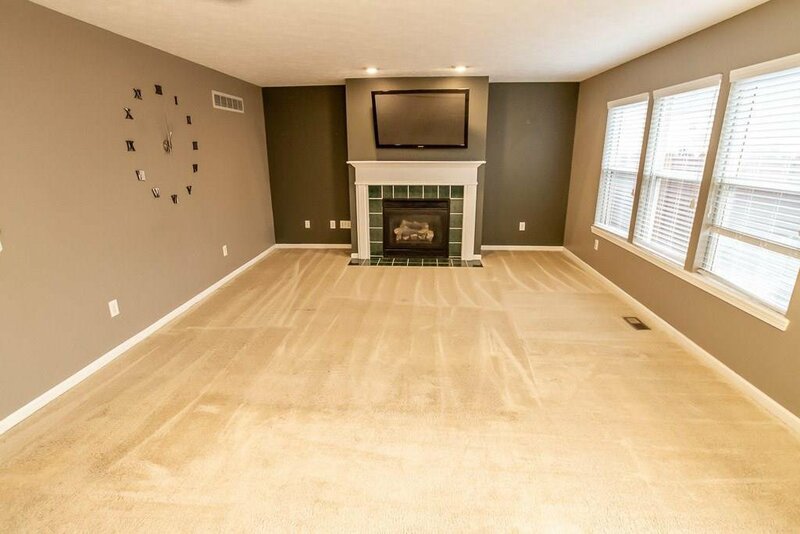 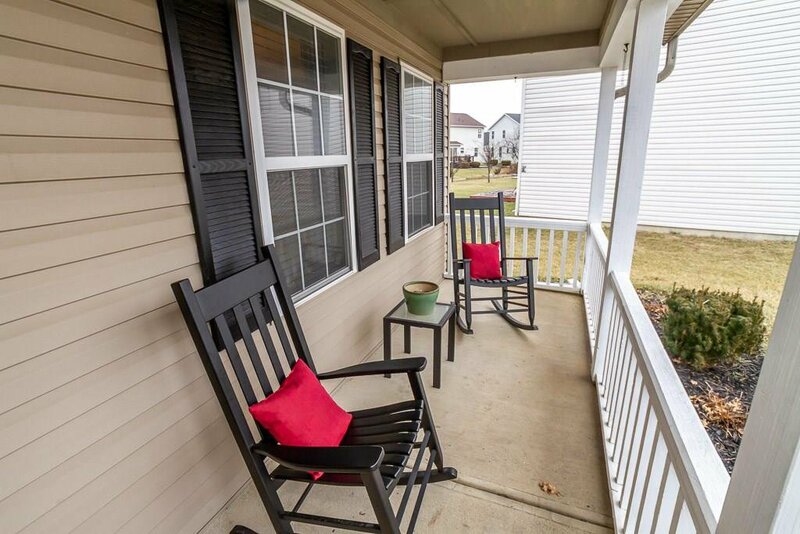 Large Family Rm w/FP open to Lovely Kitchen w/Cntr Islnd & Stainless Appliances! 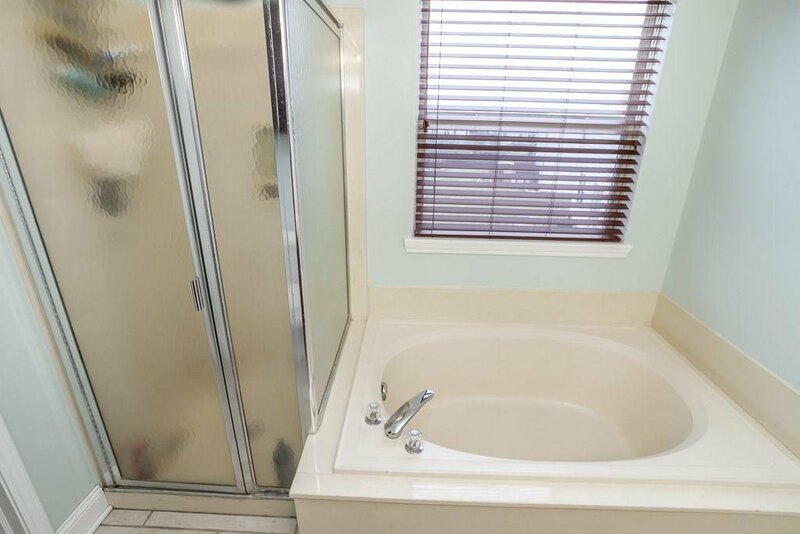 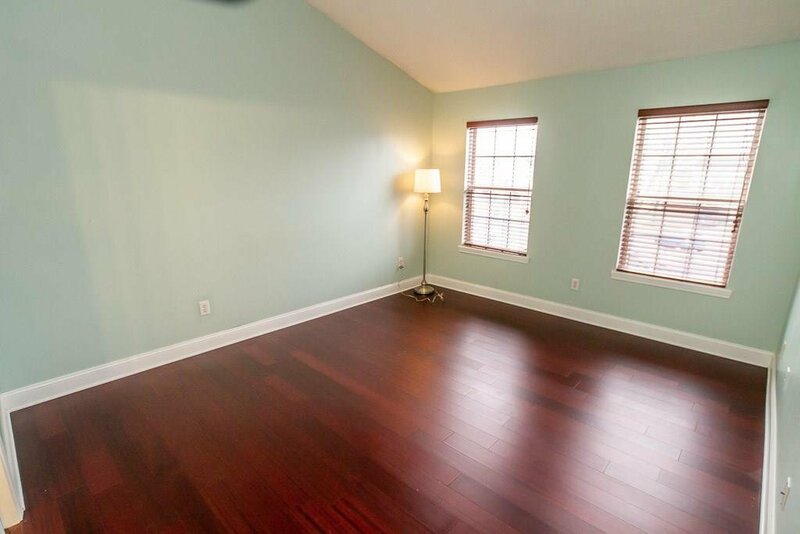 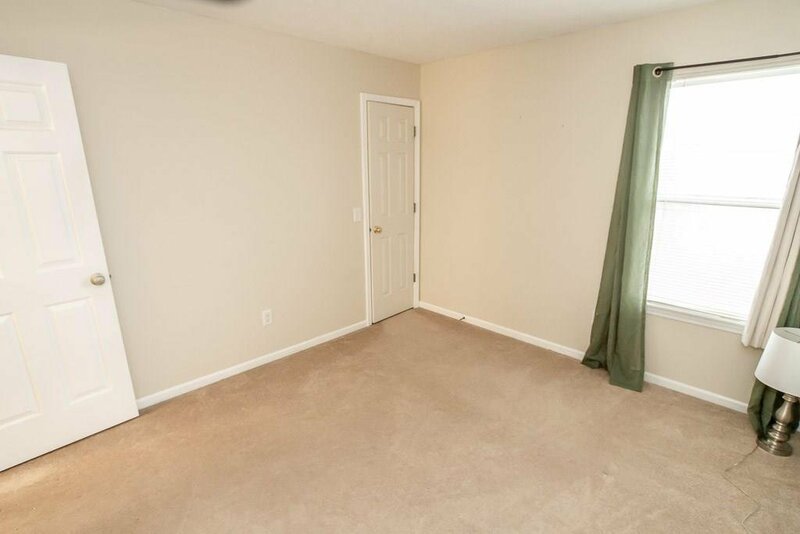 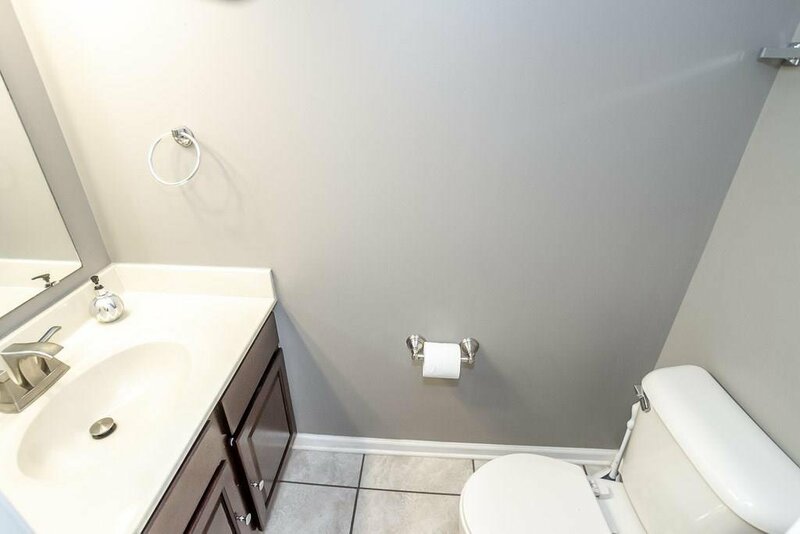 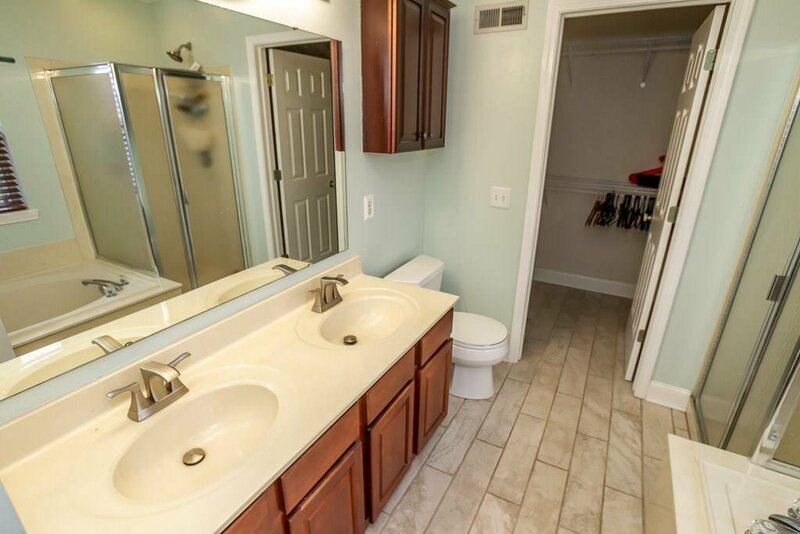 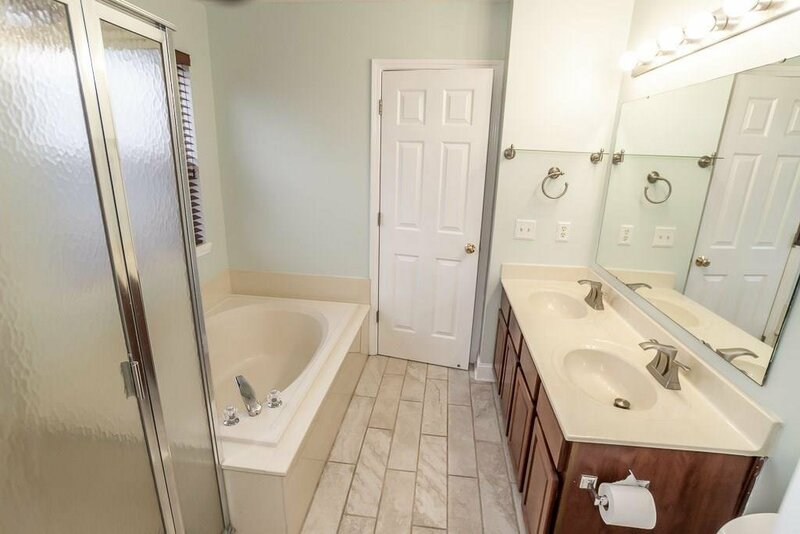 Master bedroom has beautiful vaulted ceilings and a garden tub, double sinks, and walk-in closet. 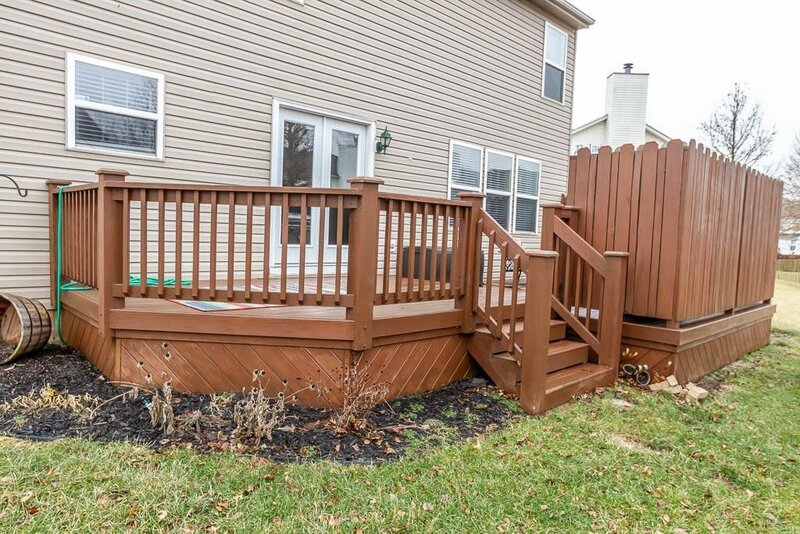 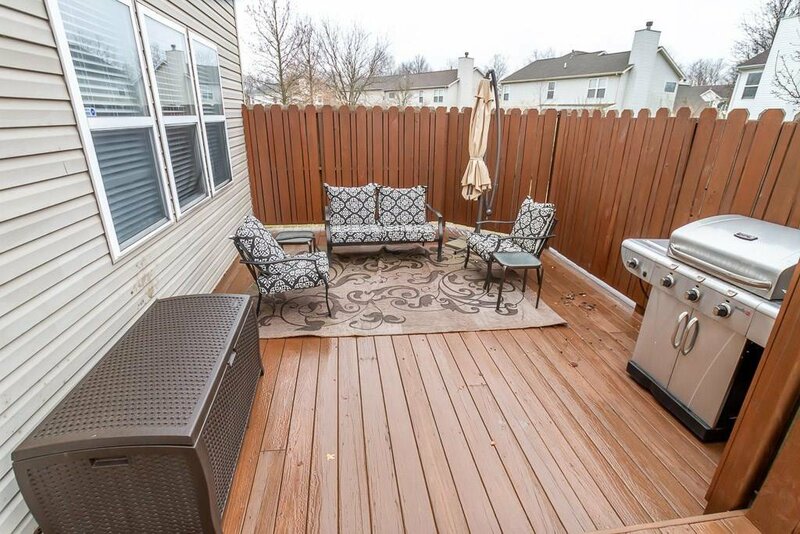 Large wood deck for great outdoor entertainment. 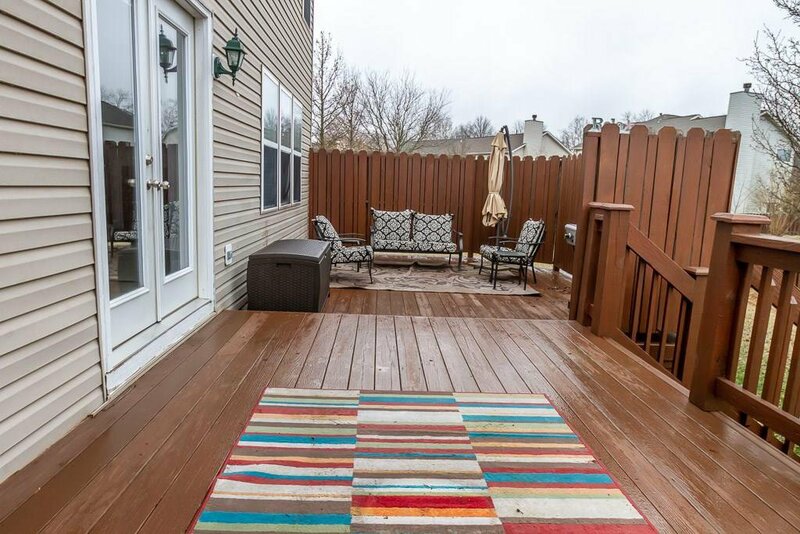 HOA includes pool membership and the neighborhood has a trail. 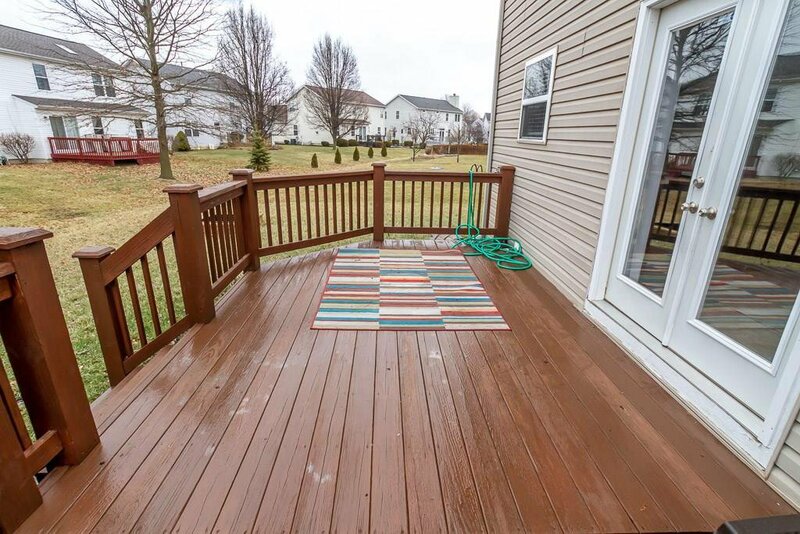 Listing courtesy of Craftsman Realty Group, Llc. 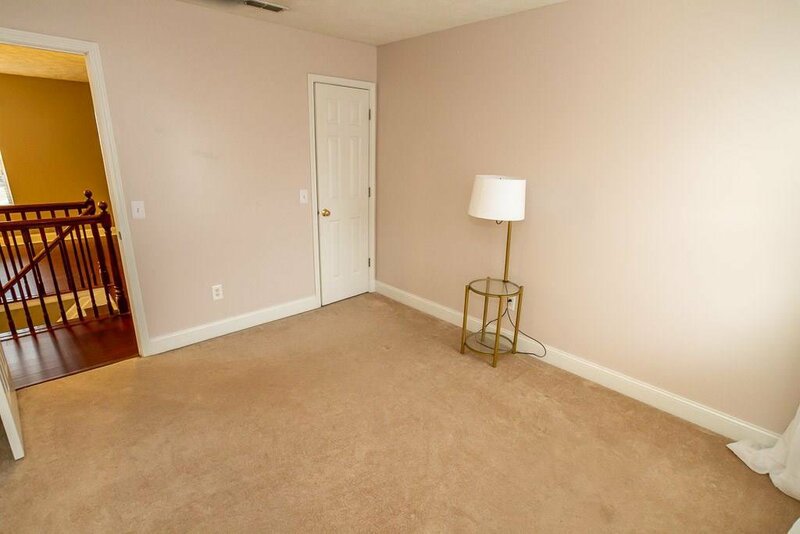 Selling Office: CrestPoint Real Estate.